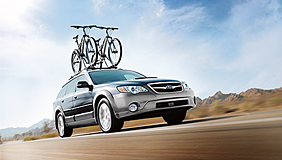 Subaru has worked hard to earn the trustworthy title of reliability. 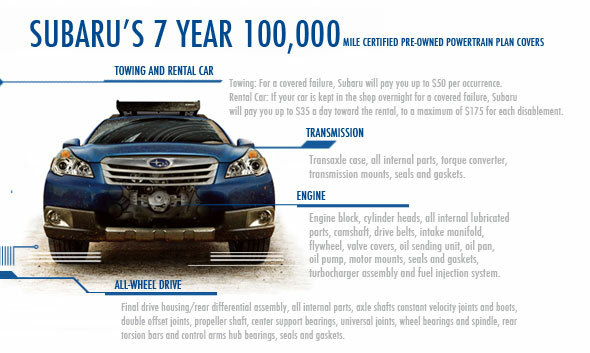 An estimated 95% of the Subarus manufactured in the last 10 years are still being driven because they're durable and safe. At John Hine Temecula Subaru, we carry a large inventory of Certified Pre-Owned (CPO) Subarus to select from, all with great low prices. In order to bear the title of "Certified Pre-Owned," our factory-trained mechanics must rigorously recondition it on 152 points. If anything is functioning improperly, it must be repaired, reconditioned, or replaced to restore the Subaru to an excellent performance standard. 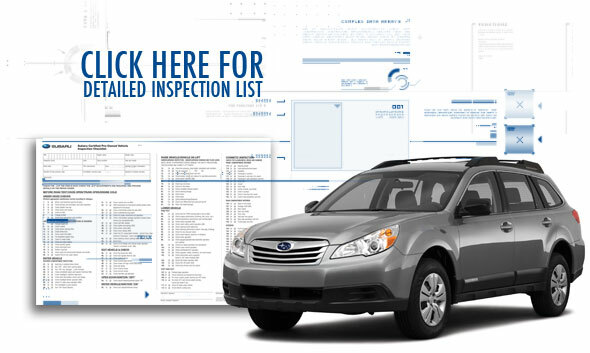 We also make sure that after we've professionally certified the Subaru as CPO, we'll update its CARFAX vehicle history report so you know how much it's been driven and what we fixed. At John Hine Temecula Subaru, we're dedicated to seeing you enjoy your experience owning a Subaru. 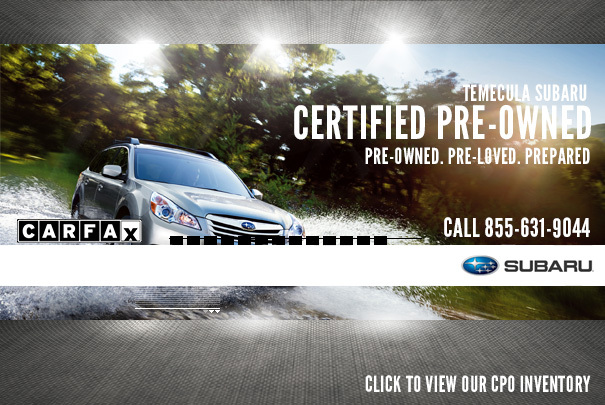 To hold to that standard, we accompany a Certified Pre-Owned Subaru purchase with the nationally recognized 7-year/100,000-mile power train warranty and 24/7 roadside assistance. This means you have a reliable, safe Subaru at an amazingly low price. Come visit us today if you live in Temecula, California or the surrounding areas. Come browse our inventory, and our sales staff will draw on years of experience in helping customers find the perfect models to fit their unique lifestyle needs. We'll give you informed facts on the quality and specifications of each model, help you choose what to test drive, and direct you to good deals to meet your budget. We look forward to serving you! Since every Subaru Pre-Owned Certified vehicle comes with 24/7 Roadside Assistance, the benefits follow you no matter where you go.